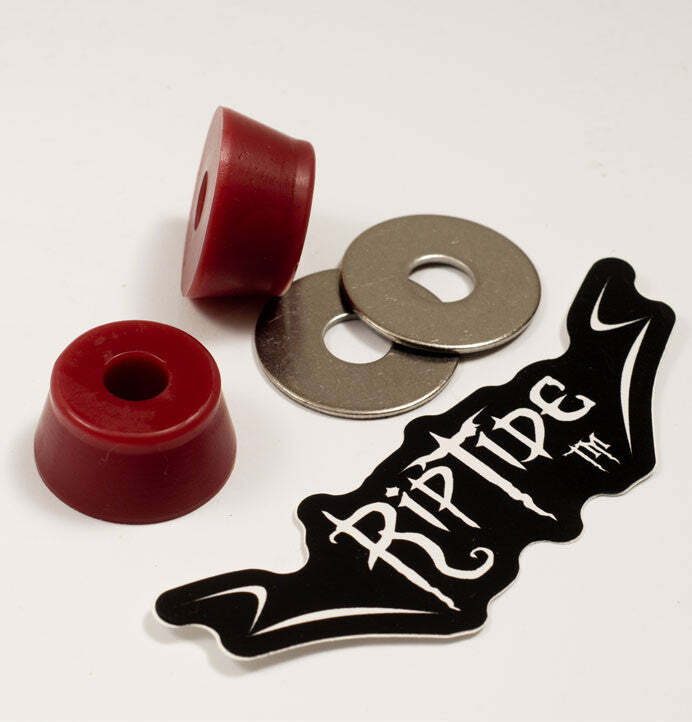 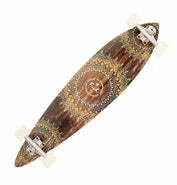 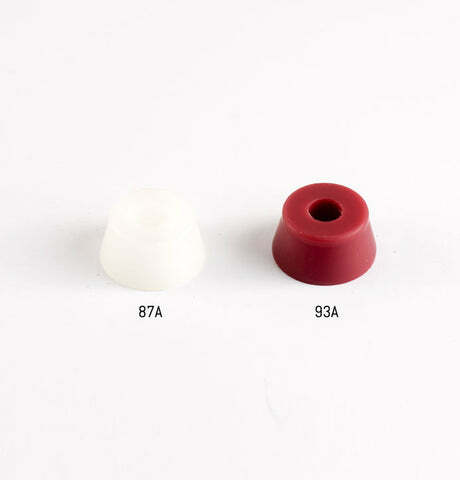 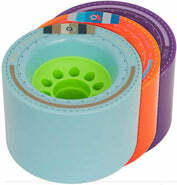 Click here to be notified by email when RipTide Krank Longboard Bushings (FatCone) becomes available. 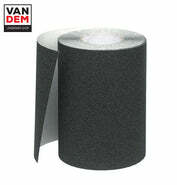 Riptide's high-rebound Krank formula is the highest-rebound bushing urethane we have in stock at Vandem. 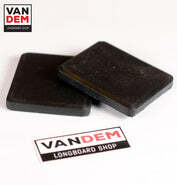 Poured here in their "FatCone" shape, it provides a whole lot of rebound, and is prefect for creating a high-rebound downhill or carving setup. Like the Chubby bushing shape, the extra urethane in these bushings gives more rebound for the already-bouncy Krank formula, and serves to stop the truck turning too much as you lean them over. 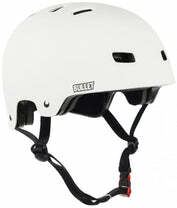 They don't restrict things quite as much as a Chubby, making them great bushings for faster freeride and downhill where you want a stable ride but still want a bit of lean. 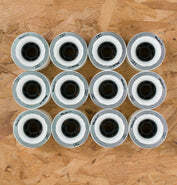 Used with the provided XL Flat Washer, they are somewhere between a Barrel shape with a Cup Washer and a Chubby Flat with a Flat Washer setup in terms of restriction and rebound. 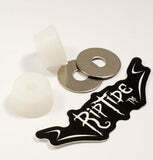 Sold in packs of two with a pair of XL Flat Washers and a sticker. 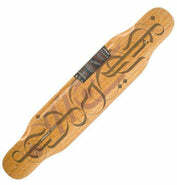 We recommend running these boardside only in combination with a Barrel on the roadside, so you only really need one pack per board.